I spot this banner right in front the exhibition entrance. 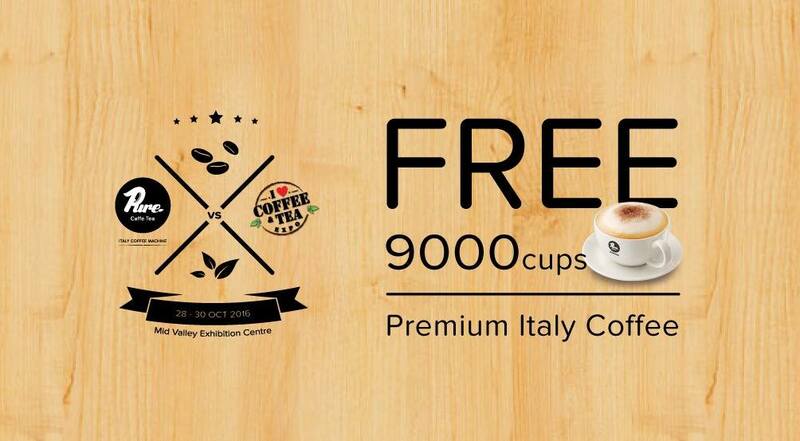 Pure Caffe Tea has been generous enough to giveaway FREE 9000 cups of Premium Italy Coffee during I love Coffee & Tea expo that happen on 28th - 30th October 2016. 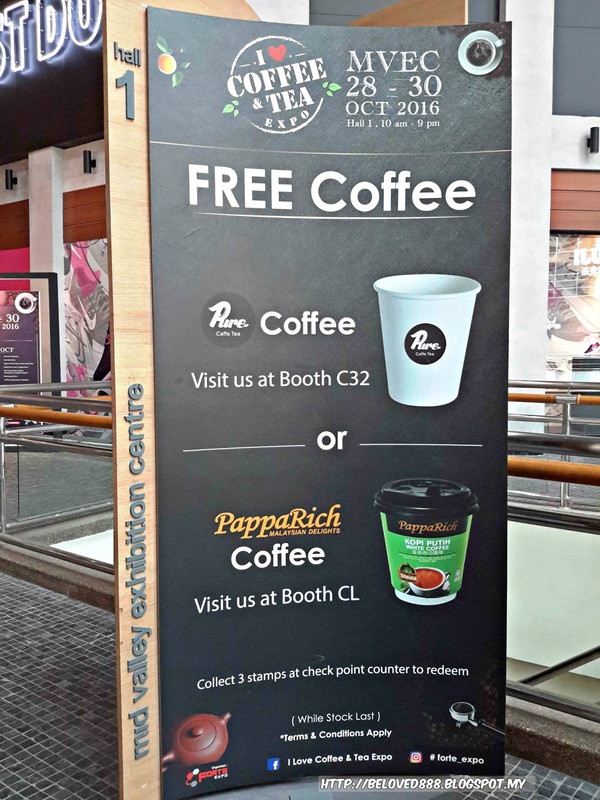 Pure Caffe Tea booth located in front of the exhibition entrance and you can ever smell the nice aroma of their premium Italy Coffee. During the expo, Pure Caffe Tea offered special promotion that catchy everyone attention. 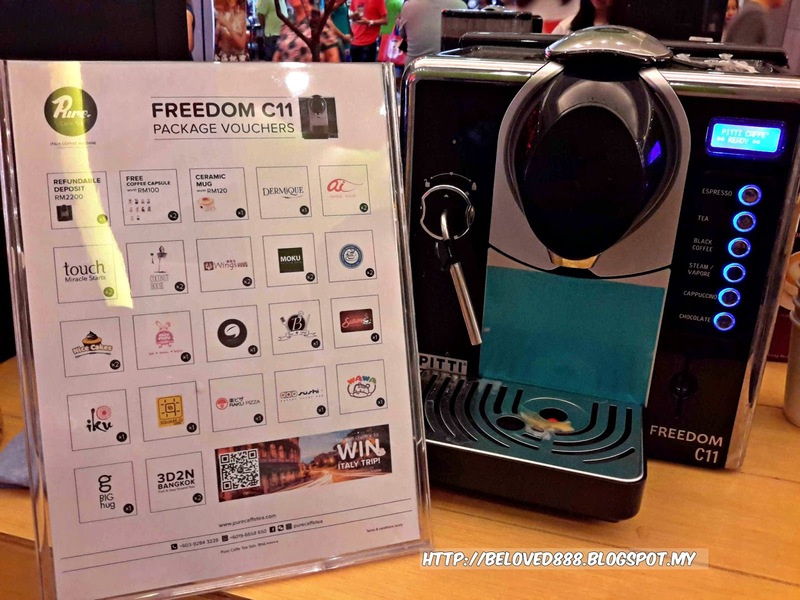 The Freedom C11 & Barista Beans package vouchers received remarkable selling attention. 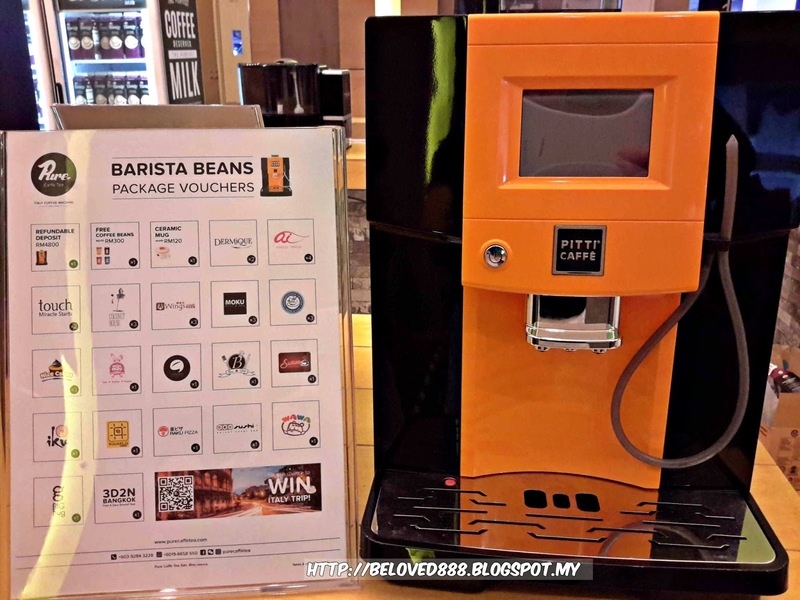 Upon signing up any of this package, customer will bring home Free Goodies worth more than RM3000 and they also stand the chance to win their dream trip to Italy. 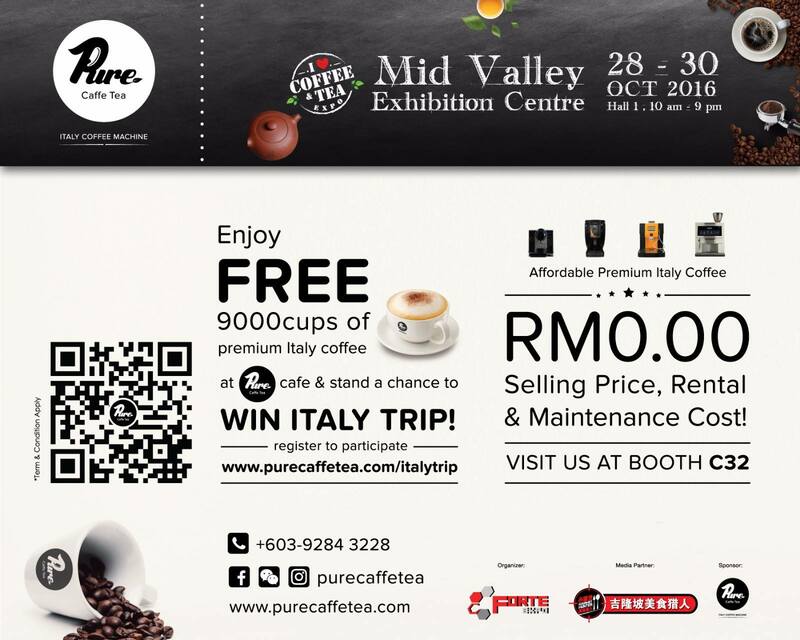 Pure Caffe Tea delivers affordable Premium Italy Coffee whereby coffee lover can enjoy it for RM2.80/cup. 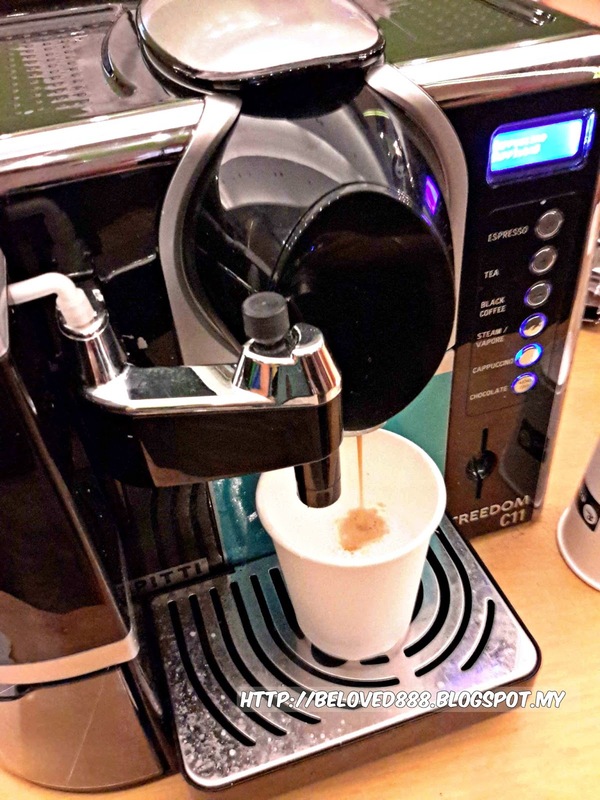 Of course a good quality of coffee machine play and important role and Pure Caffe Tea always ensure their coffee machine produce / brewing fine and purest coffee. Thirdly, Pure Caffe Tea has formed the best staff to give the best service after sales. With this strong points, Pure Caffe Tea has become stronger competitor in Coffee market. You can witness their success during I love Coffee & Tea expo whereby their booth receive fantastic spectators. 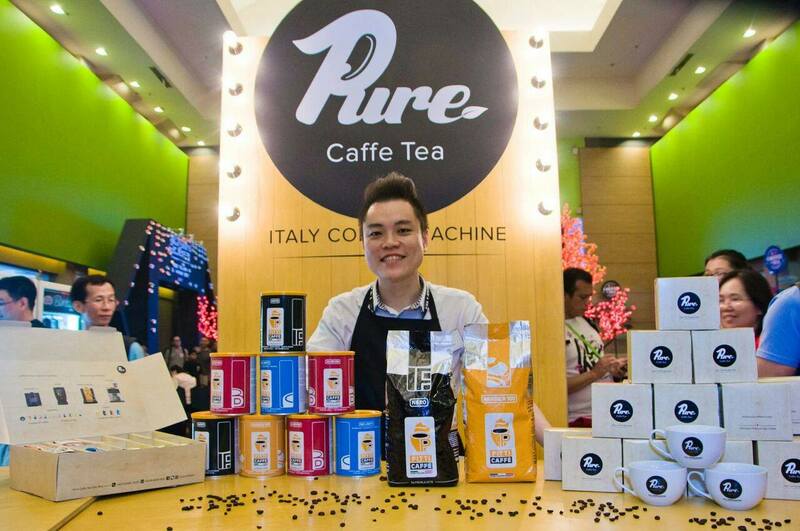 Meet the mastermind behind the success of Pure Caffe Tea. Follow his footstep as Pure Caffe Tea offers Career Progression every Thursday.